Are you ready to sell more books to more people? 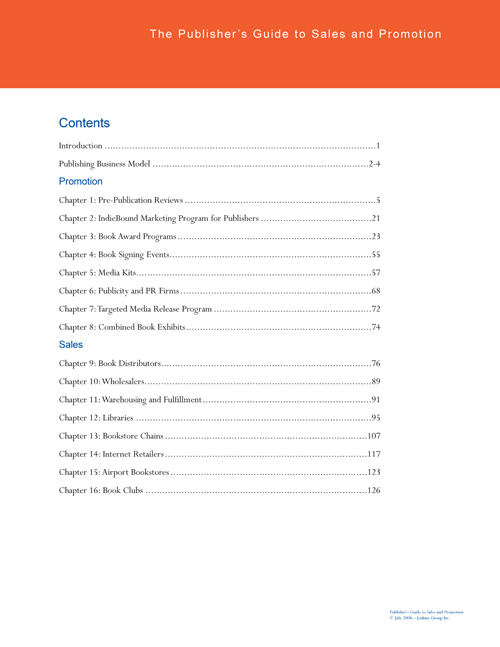 Introducing a better approach to book sales and marketing. 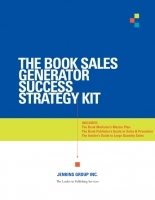 The Book Sales Generator offers a series of no-nonsense guides that help you take control and drive your book success. 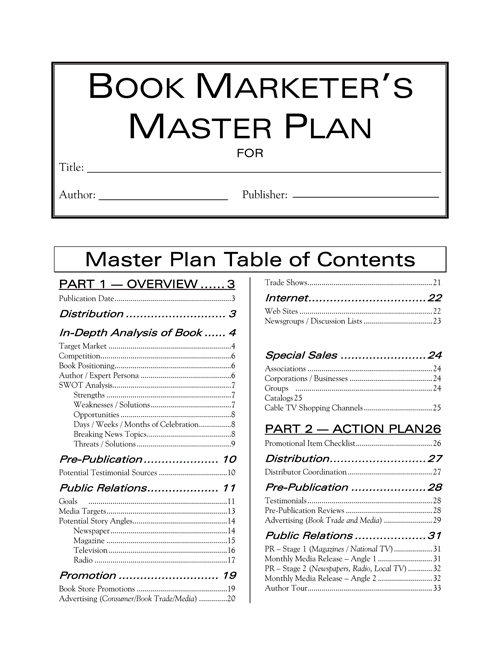 The guides are sold both seperately or as part of a complete kit called the Book Sales Generator Success Strategy Kit at one low price. The knowledge contained in these guides is typically offered through our one-on-one consulting services for $4,000 - $6,000. 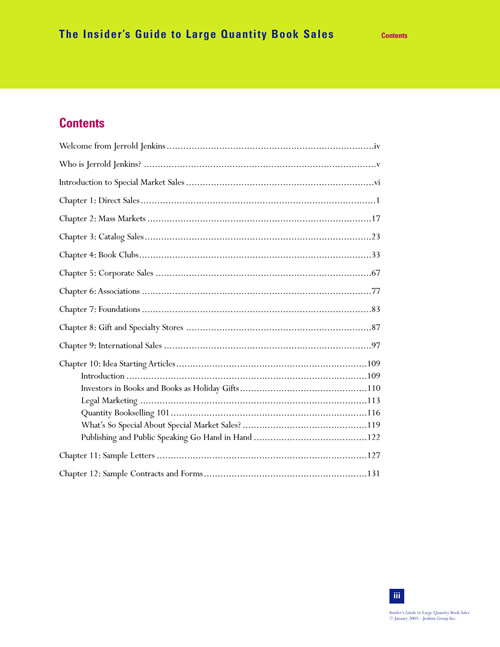 We have now packaged this knowledge and lowered the price to serve a wider body of publishers. Each guide can be purchased seperately or as a complete set for big savings.